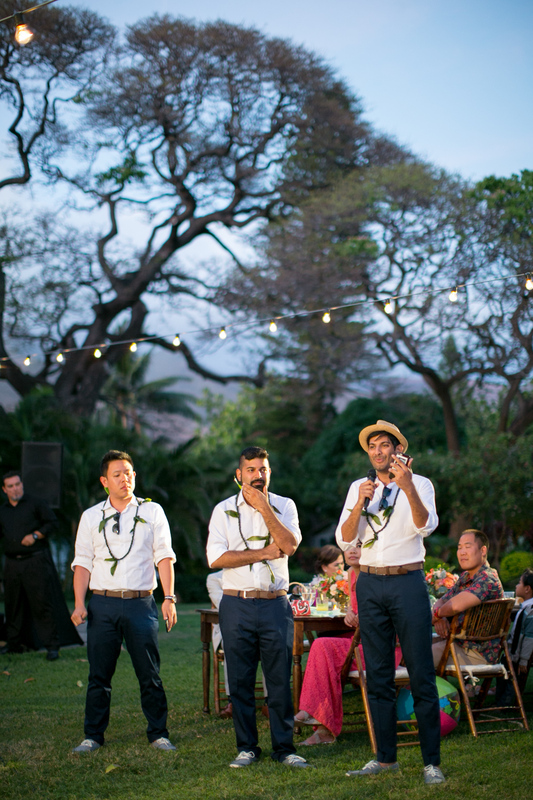 We truly love weddings at the Olowalu Plantation House. There’s just something about it that feels so warm and familiar…like home. 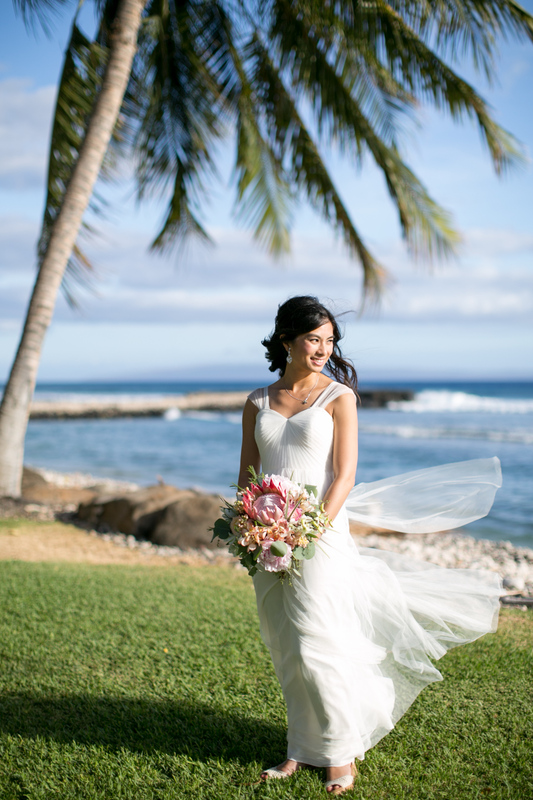 Located in West Maui, the historic property sits along the pristine shore that has waves of surfers dreams and sunsets that set the sky on fire. 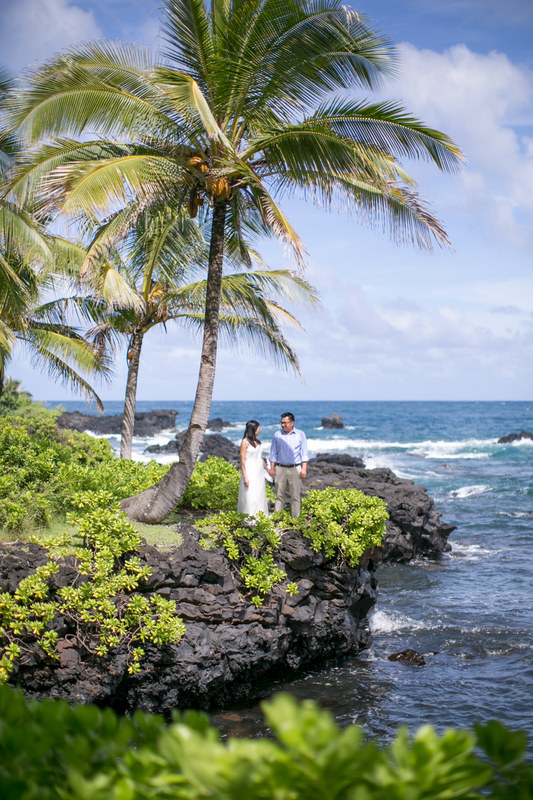 As so many have before them, Karena and Michael chose this very spot to wed. It is as welcoming as it is beautiful and we can see why they along with their guests would enjoy a day of celebration in its embrace. 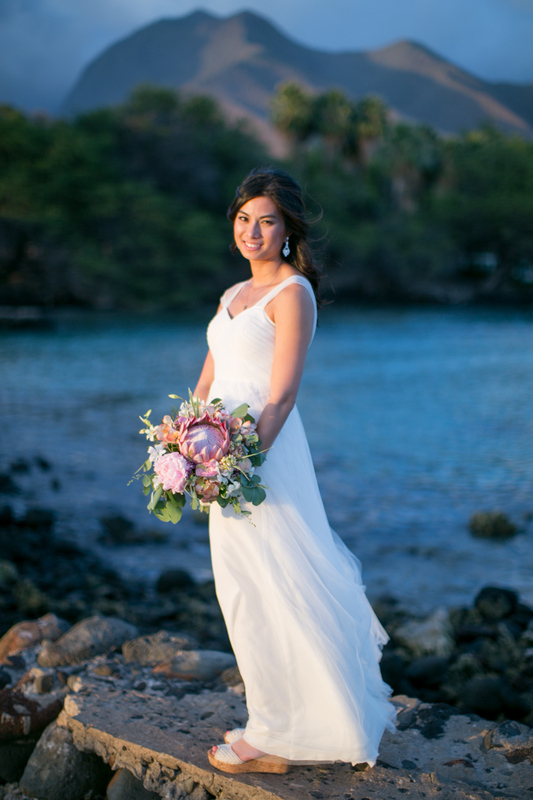 We were stoked to have them bring that love to Hāna for a “Trash the Dress” session so they could continue to bask in that newlywed glow. Venturing to the Hamoa Beach Lookout on a gorgeous Hawaiian day, the images speak from themselves. We have so many exquisite locations on the Eastside from our beaches to magnificent trees to our whimsical waterfalls. The only thing better than seeing them photographed beautifully, is seeing them with your own eyes and put in a couple that just got their happily ever after, makes that vision even better!